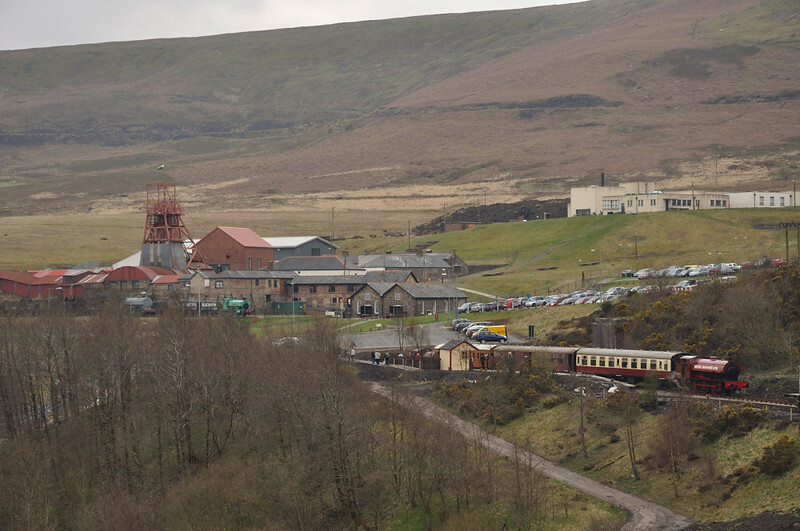 April 6th 2012, opening day for the Pontypool and Blaenavon Railway's 2012 season. Not only was the Easter Bunny on the train but it was also the first regular service trains to the new Big Pit halt. Whilst the weather got decidedly manky it was sunny for the first train. best opening day figures as well.